Check out these five moves broken down by Sedale Threatt. There aren’t too many feelings more gratifying than seeing the confused look on the face of your opponent as you blow past them after completing one of these quick moves. 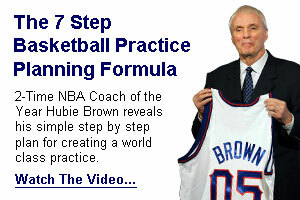 Our personal favorite is the double between the legs crossover around the back. Like this video if you think you can master all five moves !